Tell me these aren't some of the cutest freaking mugs ever. Just try. 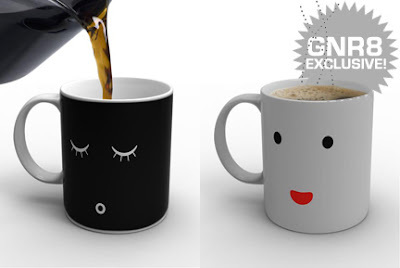 The Morning Mug is ideal for folks who are not morning people, while the Monday Mug seems perfect for, well, anyone who needs coffee for their daily survival. So, basically, both are well-suited to me.